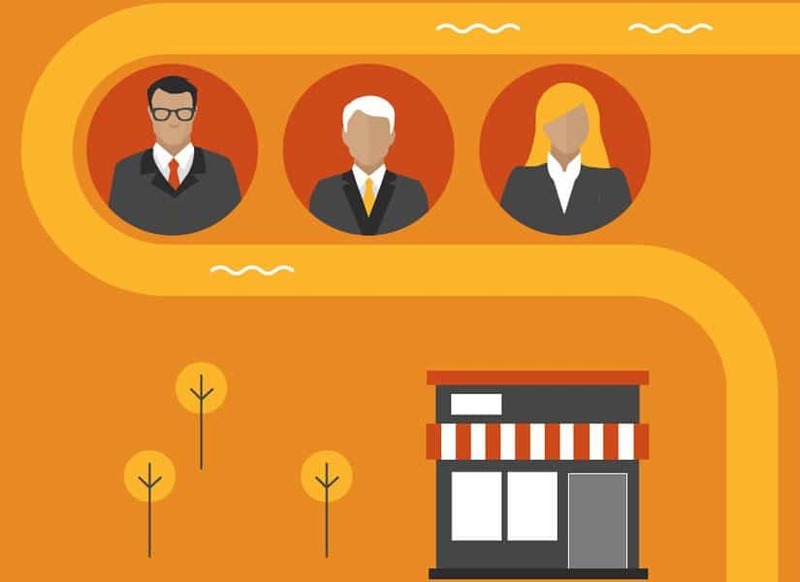 Private and family businesses represent nearly two-thirds of Canada’s GDP and employ more than 12 million Canadians, notes a new report from PwC Canada. 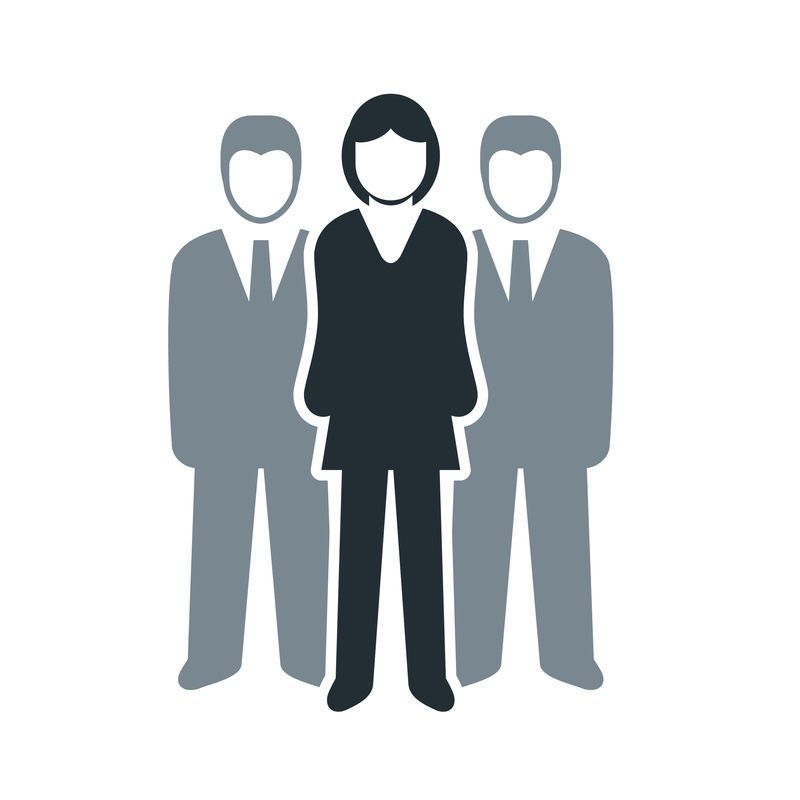 The data was taken from research undertaken for the PwC Family Business Survey (2016), the PwC Next Gen Survey (2017) and the PwC Family Business Survey (2018). Nearly three-quarters of owners are getting ready to retire, and almost half of family business owners plan to pass on management and/or ownership to the next generation. Unfortunately, 47 percent of family businesses have no succession plan, and 27 percent of that group haven’t involved the next generation in preparing for the changes—which may explain why 70 percent of family business transfers fail between generations. According to the report, which includes succession tips, baby boomers who want to retire earlier tend to sell their business rather than pass it on to family members. 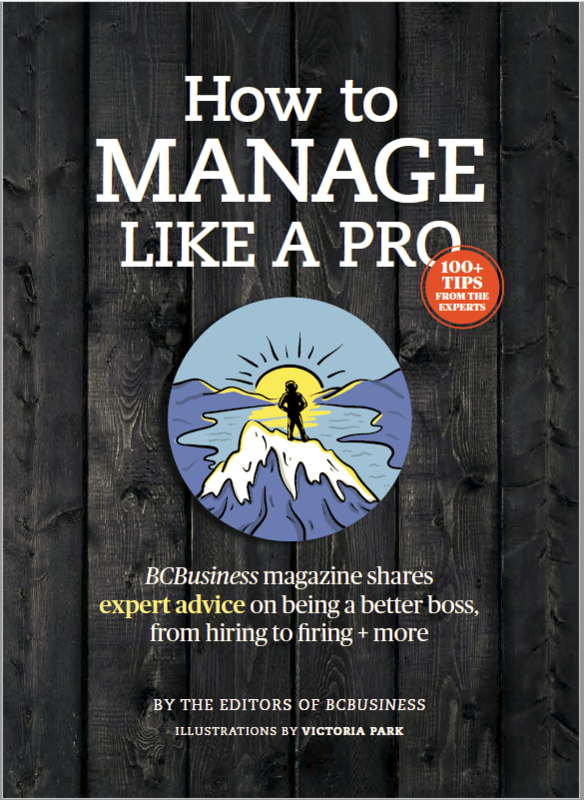 In her BCBusiness story “Go Out On Top,” Vancouver journalist Frances Bula interviewed five B.C. entrepreneurs about their exit strategies. The Canadian chapter of the Society for Advancing Business Editing and Writing (SABEW), headquartered at Arizona State University’s Walter Cronkite School of Journalism and Mass Communication in Phoenix, recently selected Bula’s piece as a finalist in its fifth annual Best in Business Awards, recognizing outstanding business reporting published in 2018.